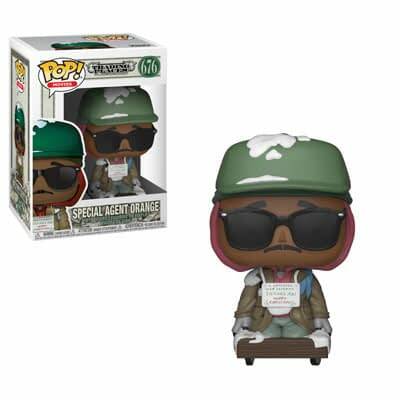 FUNKO Has 'Trading Places' Pops Coming, But No Jamie Lee Curtis?! 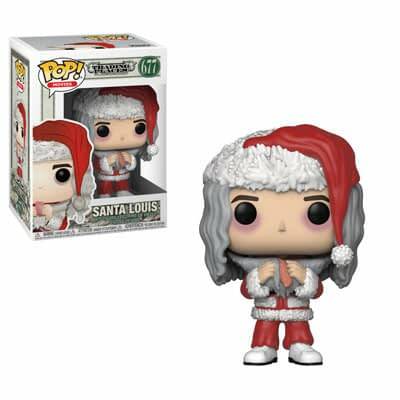 Home » Collectibles » FUNKO Has ‘Trading Places’ Pops Coming, But No Jamie Lee Curtis?! 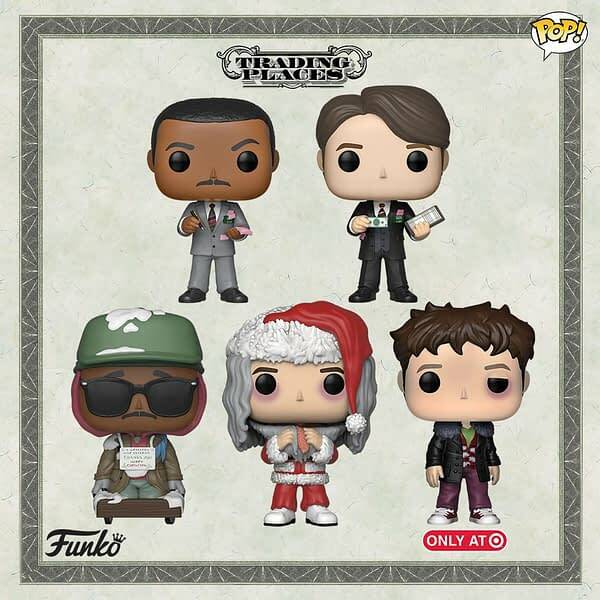 The holiday season is right around the corner, and that means some of our favorite manufacturers are ready to roll out their seasonal offerings, like FUNKO and their new Trading Places Pops. 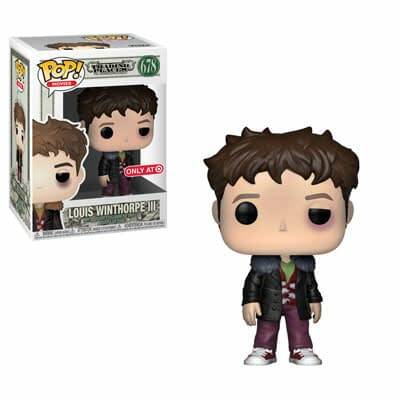 The CLASSIC [fight me] John Landis film starring Dan Aykroyd, Eddie Murphy, Don Ameche, Denholm Elliot, Ralph Bellamy, and JAMIE LEE CURTIS seems like a strange flick to get a Pop Vinyl set, but who are we to question those madpersons over at FUNKO? We say that, but closer inspection of the set, 5 figures featuring three of Aykroyd’s Louis and two of Murphy’s Billy Ray, why no Curtis’s Ophelia, Louie?! 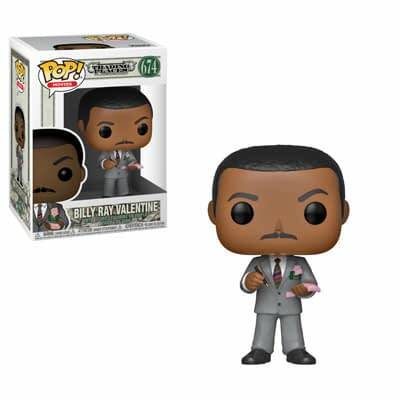 The Trading Places FUNKO Pop Vinyl set is expected to release in November.